About Us - The Angry Ducks Official Website - A wargame online team. 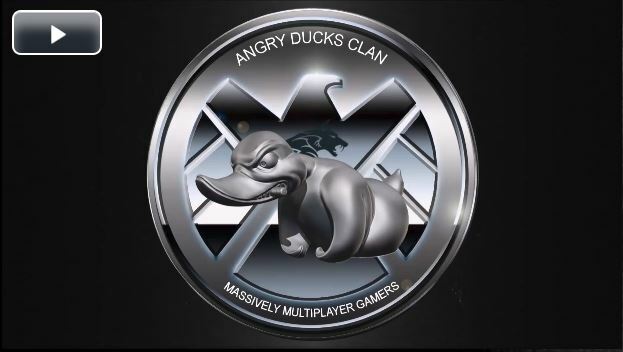 Clan Angry Ducks is an international gaming squadron of War Gaming Simulators who work daily on various Massively Multyplayer Online (MMo). These advanced simulators allow you to experience very realistic combat at the commands of aircraft, armored vehicles, ships, and combat helicopters from biplanes of the First World War to end up on the spaceships of the far future. In our Gaming Divisions page, you can find the full list of MMOs already operating on our ever-expanding gaming platform. You will be able to find a group of Angry Ducks players in action 24 hours a day, starting from the United States midwest time zone to the far end of India. You can have them at your side interfacing with them in our vocal chat chat. If you feel you are ready to join a group of adults who help each other to win the team’s victory and are ready to share the best techniques and game setup, contact us through our Social Network or via email. You will find its links in the header and footer of each page of our site. Clan Angry Ducks was born in 2016 for the will of a small group of World of Warplanes gamers to create a clan other than those already seen in their gaming experience. 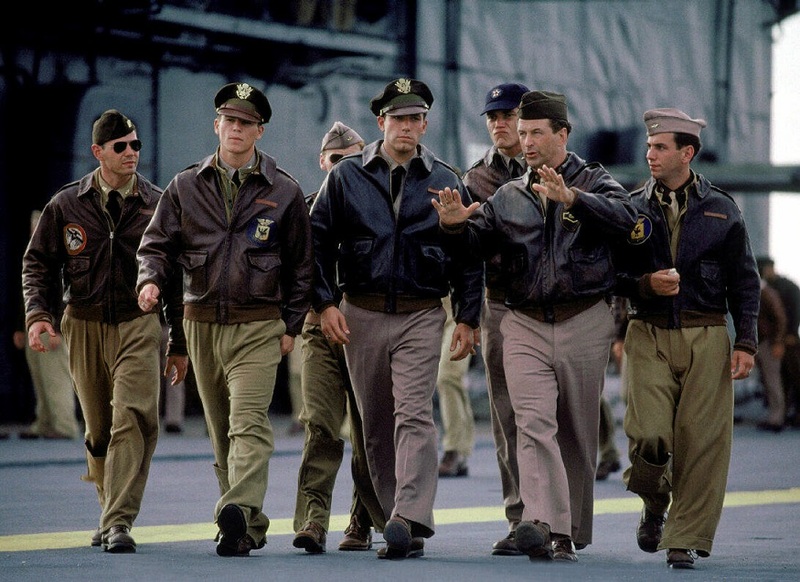 We did not want to be part of a group of individualist egocentric or fanatical kids, but a group of war-loving adults who are willing to team up and have fun under a common symbol. 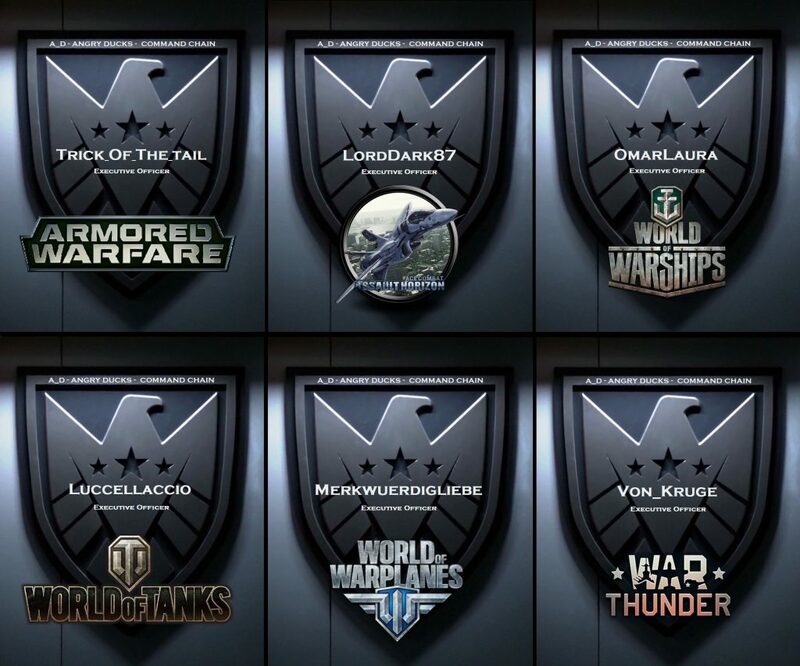 When in 2017 Wargaming decided to radically change the game that was so passionate about us, we took the opportunity to make an unplanned quality jump by creating a platform for multiple Massively Multyplayer Games. We are thus widening our vision of gaming convinced to go the right way to increase our daily adrenaline dose and involve more gamers on this goal of pure fun. Time is right, today we are a family of over 120 gamers and we trust you to further expand this. Our Clan name and logo comes from the “angry duck” by 1978 cult movie Convoy. In this movie, a truck drivers convoy runs the United States way without bending to unmanaged rules. This rapresented our will to diversity from the clan comunity in World of Warplanes. In addition, our “angry duck” was perfect to counteract and shotdown the varius eagles, sparrow and other blazoner “birds” that were thought to be far superior to the miserable duck. Our symbol was then resumed in 2007 by director Quentin Tarantino for his Death Proof movie. The Angry Duck Clan is run by a group of highly skilled Executive Officers in the various game disciplines. 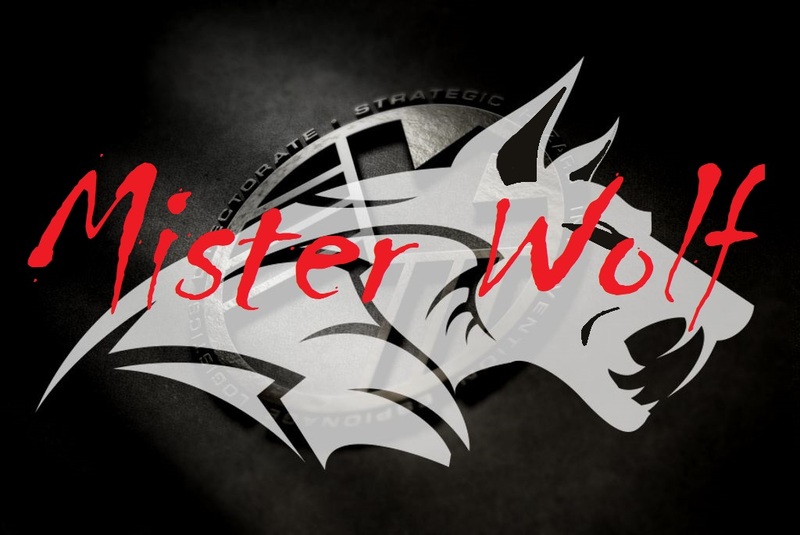 It is up to them to give the best support to all of our gamers by coordinating together with Commander MisterWolf all the peculiarities that are part of a well-organized clan that allows more personal growth opportunities for all members of the clan in their favorite wargames. This is done with the timely information on the WebSite News page about all the novelties of the games, any promotions and related events. They are also available to all members of the clan to resolve any installation and improvement issues for the various game commands setup. If needed, they can also provide you with support from veterans in deepening fighting techniques in individual games.